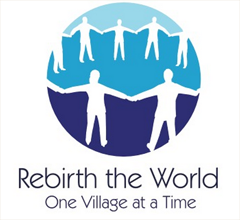 Help Dorothy raise awareness for clean safe births in Africa - Donate Today! You can e-mail Dorothy or call (905) 949 9642. 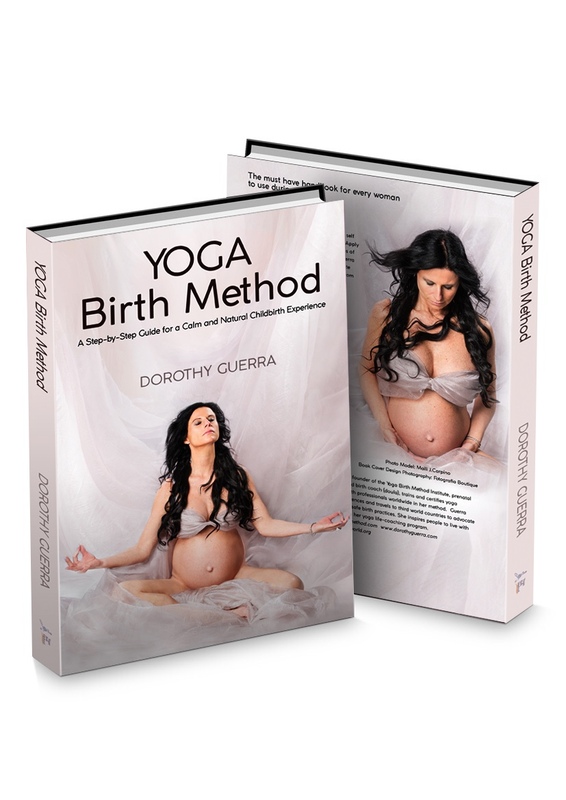 (c) 2015 Yoga Birth Method. All rights reserved.